It's a known beauty fact that brows have the power to shape your face. Because of that, we're always on the lookout for new products that work really well—and to determine if something works, we look at a lot of factors. 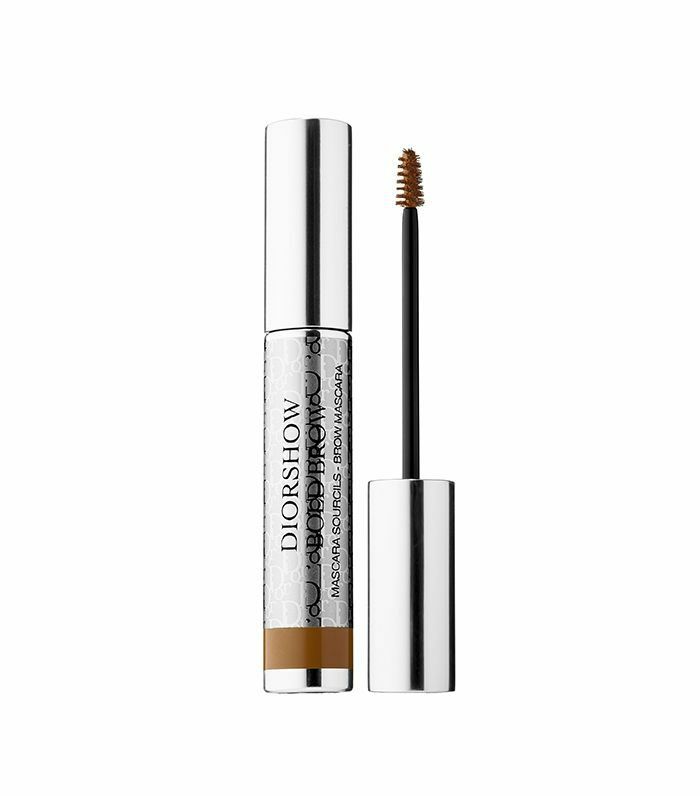 A great brow product is long-lasting, makes application seamless, is easy to carry around for quick touch-ups during the day, and—most importantly—looks natural. We gathered a range of products, from brow kits to simple brow powder, to give you what we think are the best new eyebrow products out this fall. Scroll below to see what new eyebrow products we're loving right now. The new addition to the Anastasia Beverly Hills collection is a double-ended wonder that features an angled flat brush on one end and a spoolie at the other. 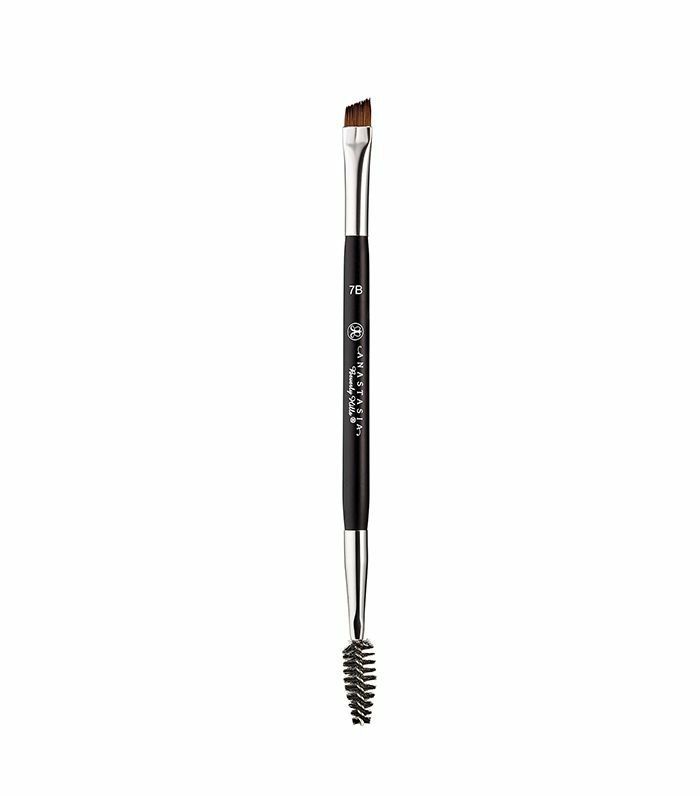 The angled flat brush allows you to make natural hair strokes when filling in brows, and the spoolie end is perfect for blending in product. This is Maybelline's first-ever brow powder. 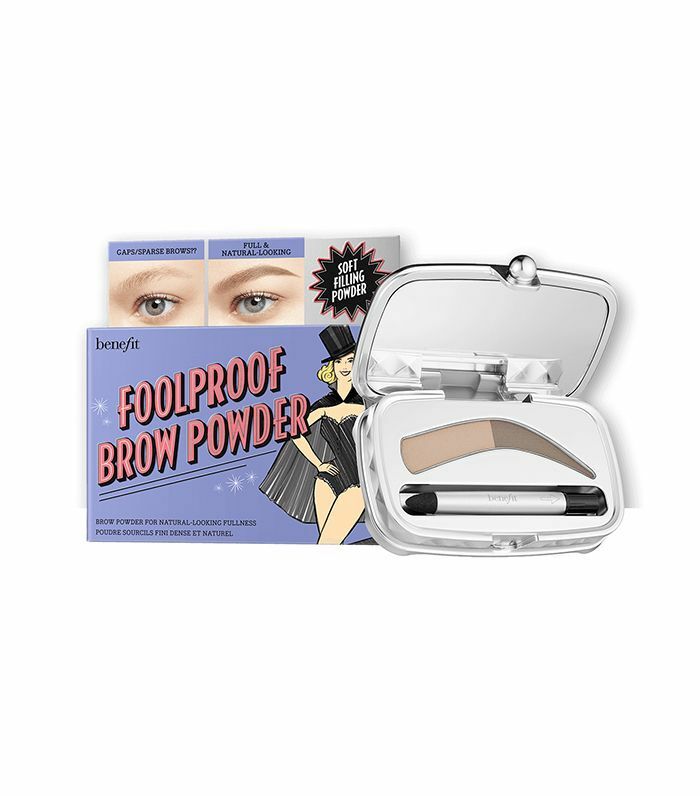 It goes on smooth and creates definition to the brows, with powder going on evenly and effortlessly. In a very adorable collaboration with beauty influencer Huda Kattan, Tweezerman has come out with a special-edition collection of beauty tools. 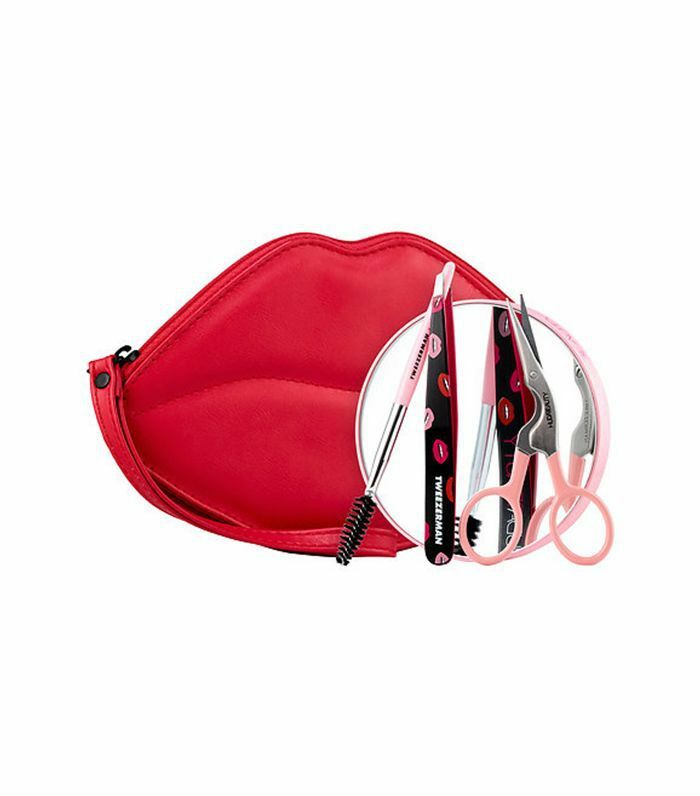 We love the travel set—which includes a mirror, tweezers, spoolie brush, and scissors—for keeping everything you need for perfectly trimmed brows on one convenient lip case. 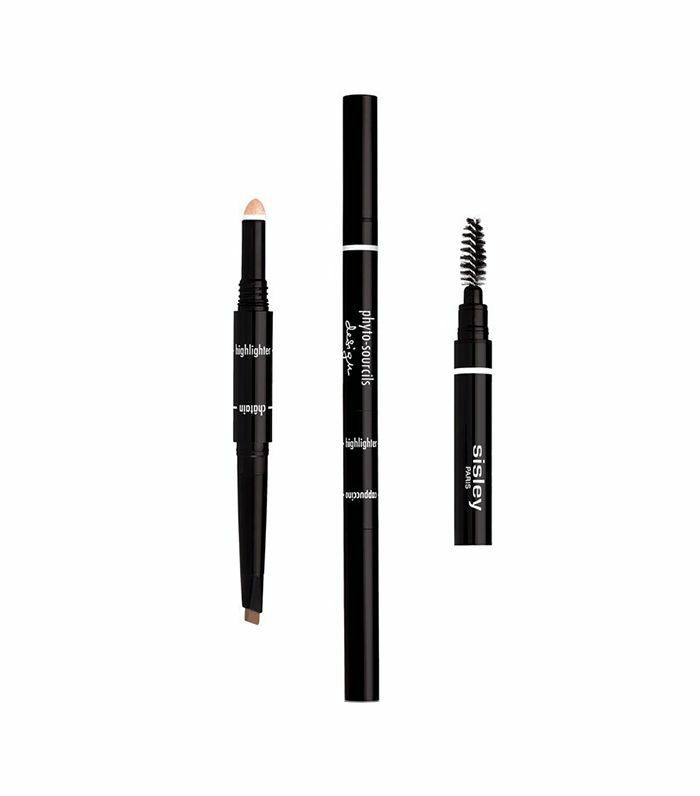 Sisley's newest brow pencil is really a three-in-one product that gives you everything you want in a brow pencil. 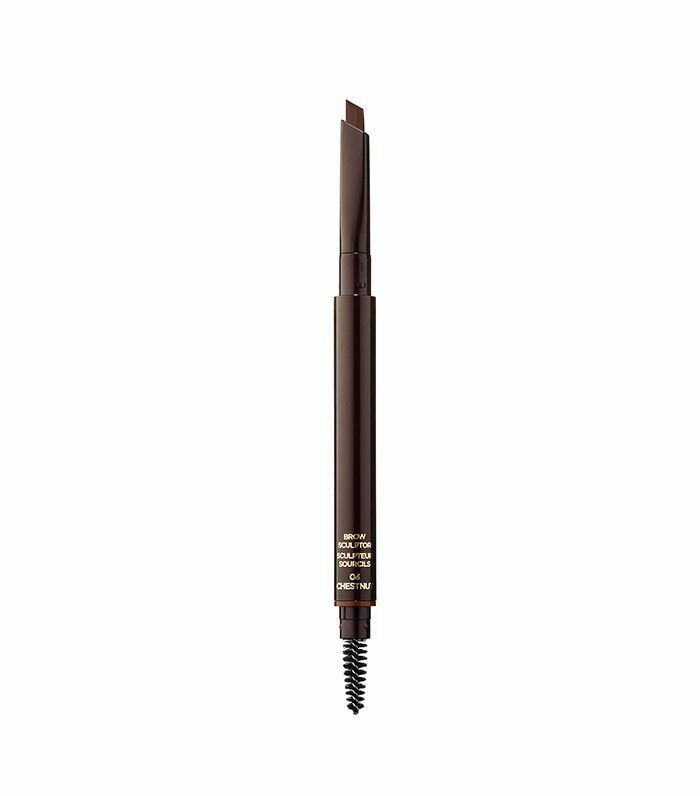 At one end is an angled brow pencil that mimics hair strokes for a natural fill. At the other end is a spoolie to blend everything in. Our favorite part is the middle, which is a highlighter to brighten up the eye area and really give your eyes definition. For some people, their brow color actually go from lighter to darker when you start at the arch and go all the way to the end tip. This powder mimics that slight color difference by offering you a light and dark shade for application. Apply the lighter shade from the start of your brow right up to the arch, and use the darker shade for the rest. 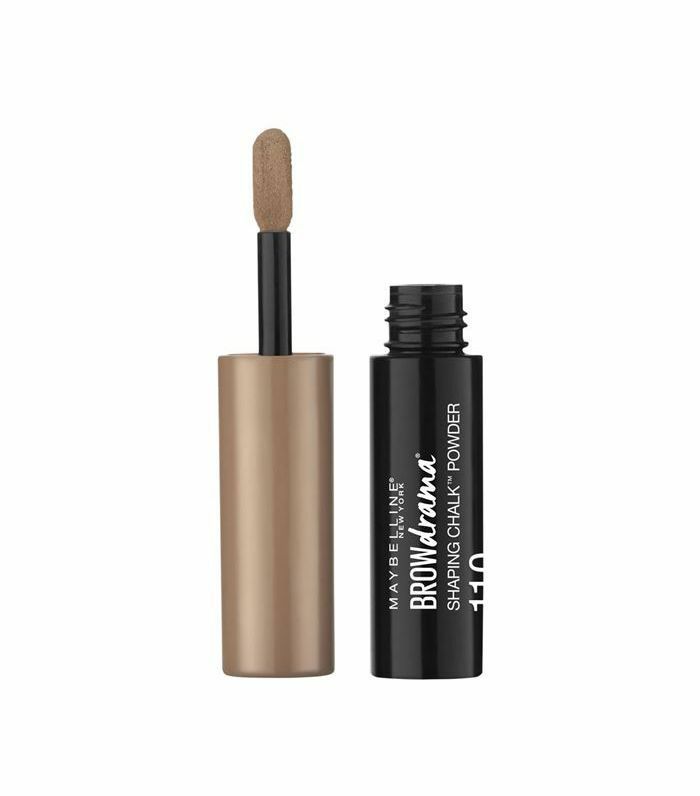 The formula is very nourishing (it contains vitamins E and B), and its mousse-serum formula helps you get really full, bold brows. No, this isn't a new launch. But the pencil will newly be available at one of our favorite retailers, Sephora, starting this fall. This pencil has been a favorite because of its creamy texture that goes on so naturally. Next up, check out the lip product you need this fall.